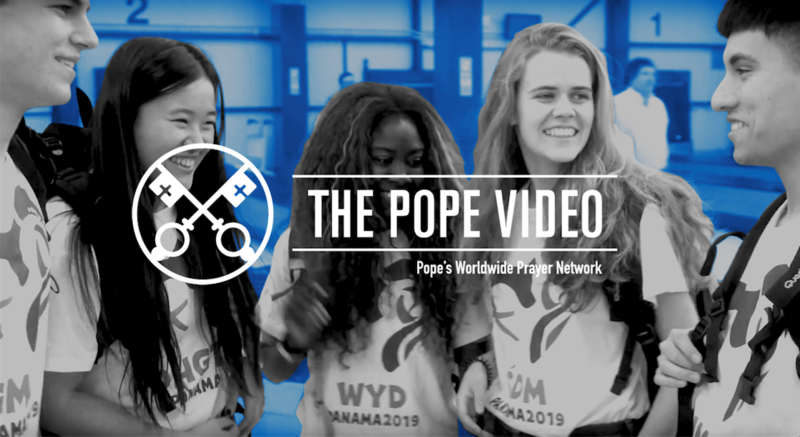 Editor’s Note: This month, in advance of the World Youth Day in Panama (22-27 January 2019) Pope Francis asks the whole Church to pray for, and with, the young of the Universal Church. A link to the Pope’s Video is at the bottom of this article. We encourage you to contemplate the statistics below on young people as a percentage of the world population. Their numbers are a major challenge to policymakers and Governments. How can we harness the enormous untapped potential our young people represent, as a resource of hope, and for great good to the world? We must not fail them. Pope Francis asks our young to listen to Mary and, with her, to say a resounding YES to the invitation to become Revolutionaries of Service.